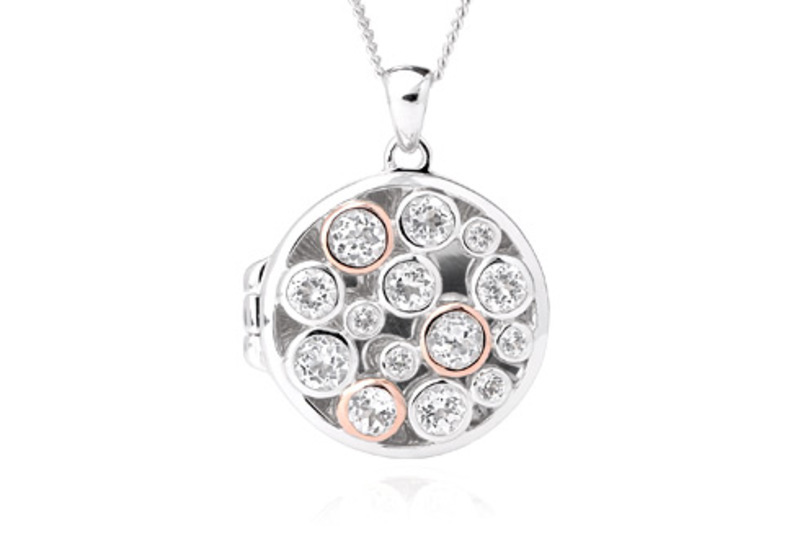 If you're looking for a gift for a friend or loved one, look no further. 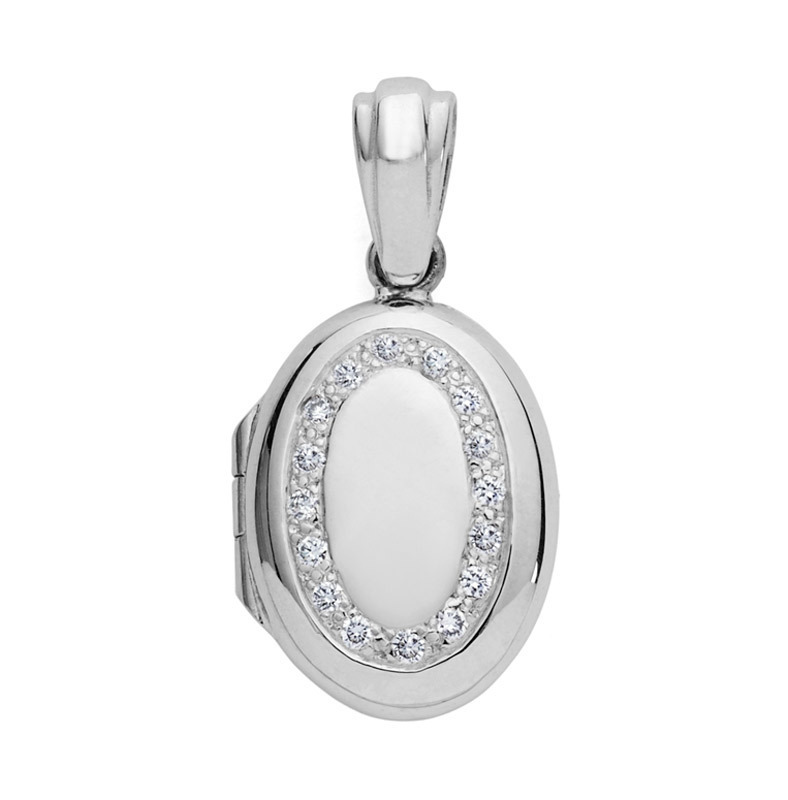 We have fine jewellery in all price ranges, but also find hip flasks, picture frames, cufflinks and more! 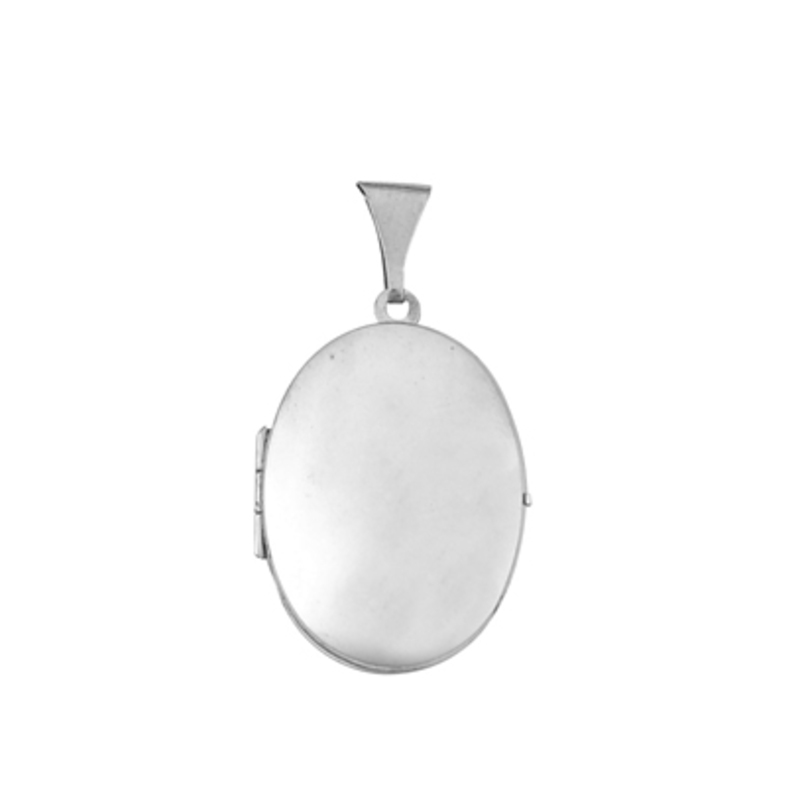 Beautiful Sterling Silver Polished Oval Locket.